D’Crypt produces several smart card readers and transaction tokens. 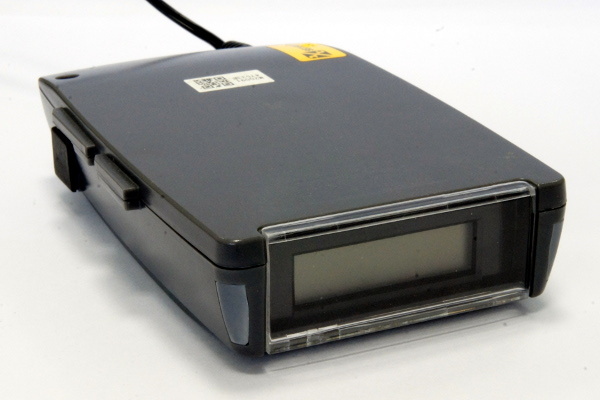 These readers are designed to be used in ePurse applications. We also provides several transaction tokens to support the necessary infrastructure for these applications. The 2GIU is D’Crypt’s largest project to date and is a partnership with Mitsubishi Heavy Industries of Kobe, Japan to develop a high performance, certified in-vehicle unit for the road-tolling market. It is currently in use in Singapore’s Electronic Road Pricing (ERP) System and deployed in every new vehicle in Singapore. The CSCR is transaction token developed for use in Singapore’s Electronic Parking System and allows convenient and secure cashless car-park payments to be made. 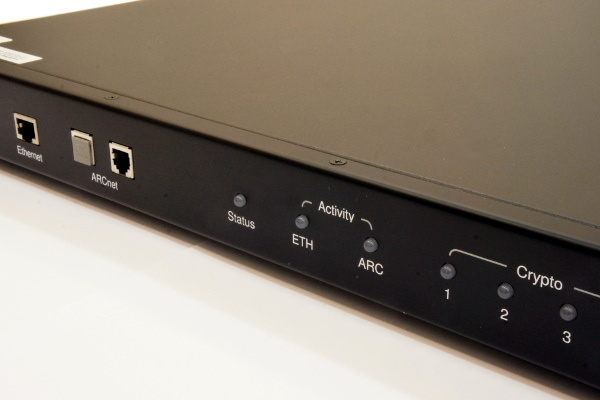 The CUCSC and CUEZ is another project done in partnership with Mitsubishi Heavy Industries to develop a high performance, certified Hardware Security Module (HSM) for use in Singapore’s Electronic Road Pricing (ERP) system. The PKE is a cryptographic token custom-built for the Land Transport Authority of Singapore (LTA). It uses the d’Cryptor ZE cryptographic core and is deployed in Transit Sales Machines. 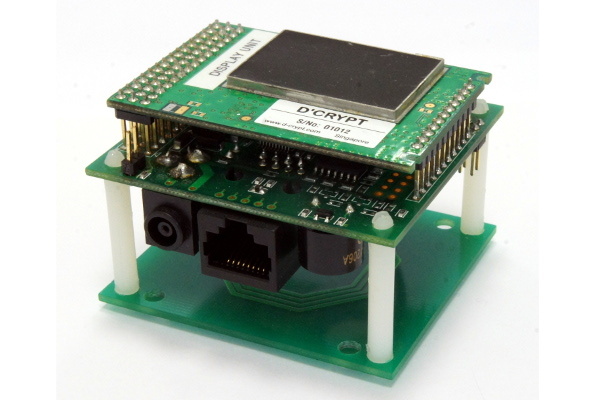 D’Crypt’s Smart Card Adapter is a card neutral OEM reader module that operates with various types of contactless smart cards. The SCA comprises a cryptographic core certified to FIPS 140-2 Level 3 (Certificate No. 637) and integrates interfaces to Type A, B, and C contactless smart cards. The adapter can be integrated with an LCD display and housing for applications such as payment and loyalty card terminals, or be integrated into ARMs or vending machines. With all keys stored in the cryptographic core, additional security devices like Secure Access Modules (SAMs) are no longer necessary. 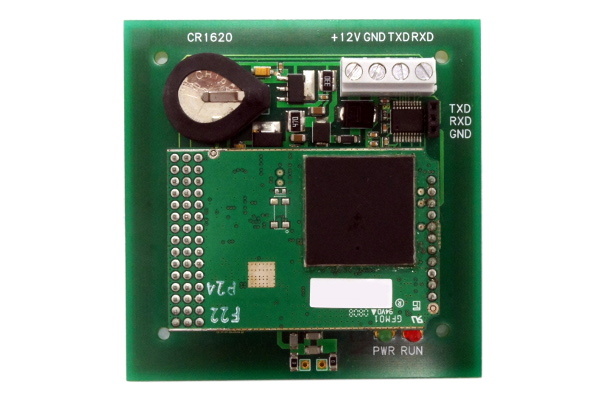 The TigerShark reader is a card neutral reader that consists of a FIPS 140-2 Level 3 certified cryptographic core (Certificate No. 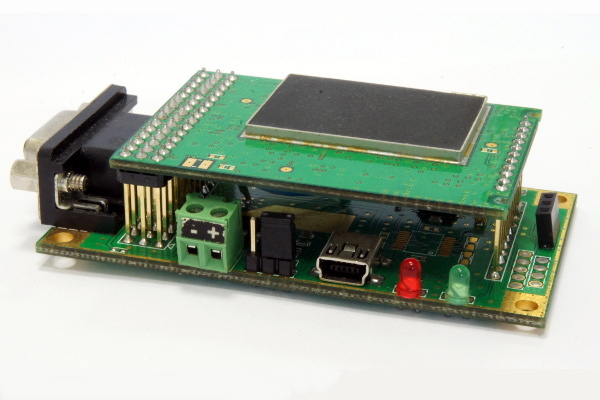 637) and an integrated interface to Type A, B, and C contactless smart cards. 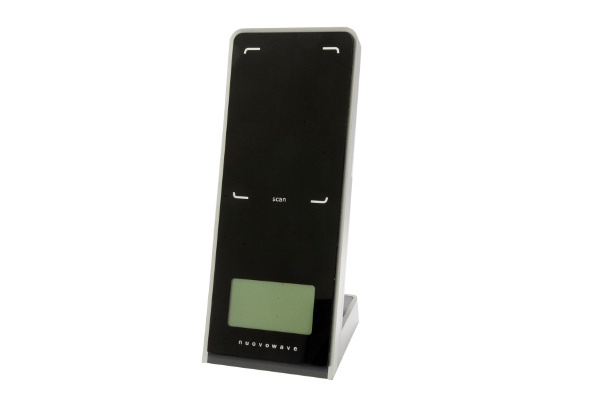 This reader is designed to connect easily to existing POS terminals for secure contactless payments or merchant loyalty programs. TigerShark employs industry standard cryptographic algorithms including DES, 3DES, and AES to provide high data security assurance. This product is marketed by D’Crypt’s associate company Nuovowave Pte Ltd.